There are few things more sensorially satisfying than clutching a mug of hot tea. You experience that soul-warming feeling of heat radiating throughout your body. 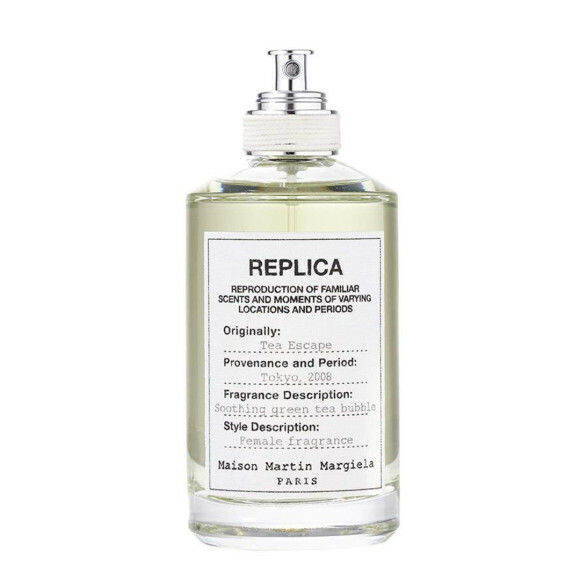 Then, there’s the the scent — often crisp, sometimes floral, perhaps vaguely perfumed. Lastly, there’s the unmistakable glow — a glow that comes from incorporating the stuff into your skincare routine, of course! Whether you’re partial to oolong, chai, or green, we’ve selected a smattering of products to suit your fancy. Cheers. The brand Frank Body™ started with its coffee scrub, a now cult-classic product that smells like a cup of joe. 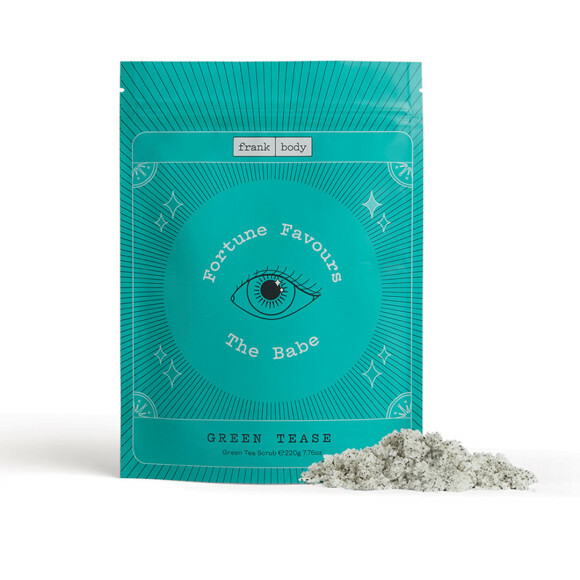 We’re betting the new Green Tease Scrub ($20) will follow suit, thanks to its quippy packaging and skin-softening results. The hero ingredient, green tea, can keep bacteria — and, consequently, body breakouts — at bay. Scrub on in the shower or steep in the tub; either way, you’ll leave your bathroom feeling a whole lot lovelier. Essences are highly concentrated elixirs — and they can make a measurable difference in the your skin. In the case of the AmorePacific® Vintage Single Extract Essence ($184), you’re in for a dose of slow-brewed green tea (straight from Korea, we might add), which promotes skin clarity and brightness. The aptly named Replica™ Tea Escape ($126) is a fragrant recollection of tea ceremonies in Tokyo. 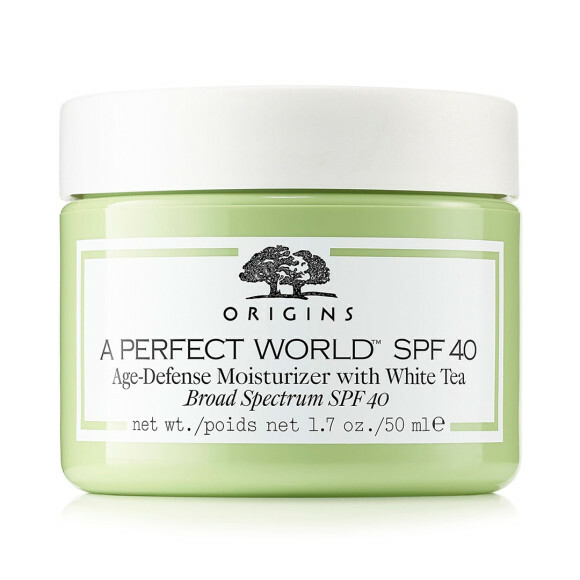 In addition to green tea, the fragrance features notes of rice and delicate florals. The result: unique, fresh, and sure to instill a sense of focused calm with every whiff. Oolong fans willth love the Commodity™ Oolong Candle ($55), which smells impressively similar to the tea itself. (Not to mention, it also has the whole “warm” thing going for it when lit.) Trust us when we say it pairs well with a good book and your favorite blanket. 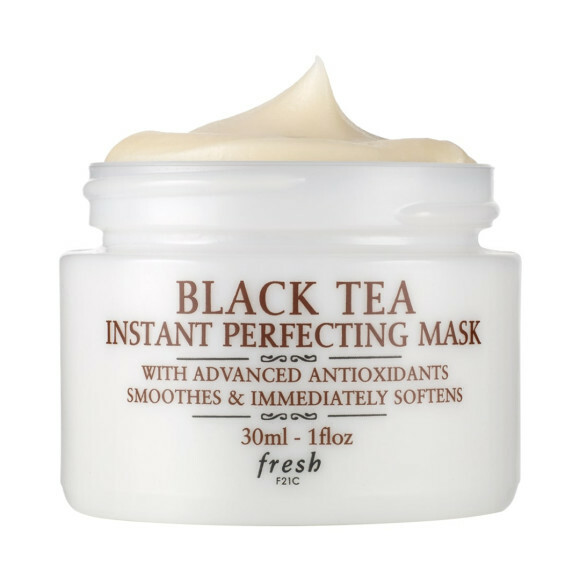 The cult-classic Fresh® Black Tea Instant Perfecting Mask ($92) is infused with kombucha, antioxidant-rich black tea leaves, and hyaluronic acid. While we can’t promise your skin will look “perfected” in the most literal sense of the word, we can attest to how it will feel immediately after using this mask: significantly softer, noticeably luminous, and slightly firmer. 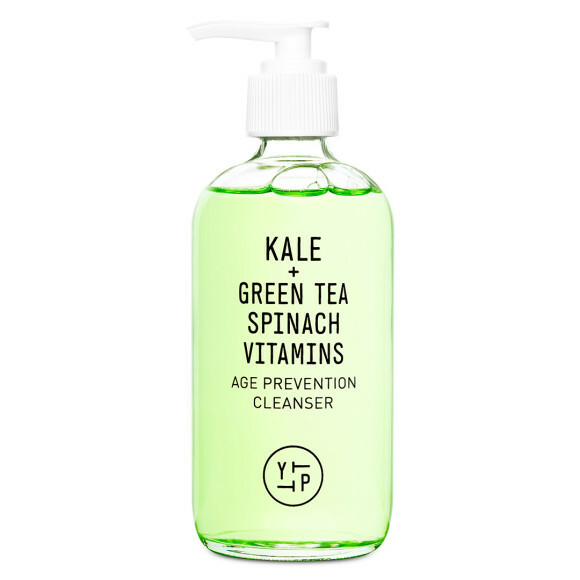 Fans of green juice will love the Youth to the People™ Superfood Face Wash ($36). In addition to vitamin-rich veggie extracts, this gentle gel cleanser contains green tea, which can thwart blemish-causing bacteria and control excess oil production. 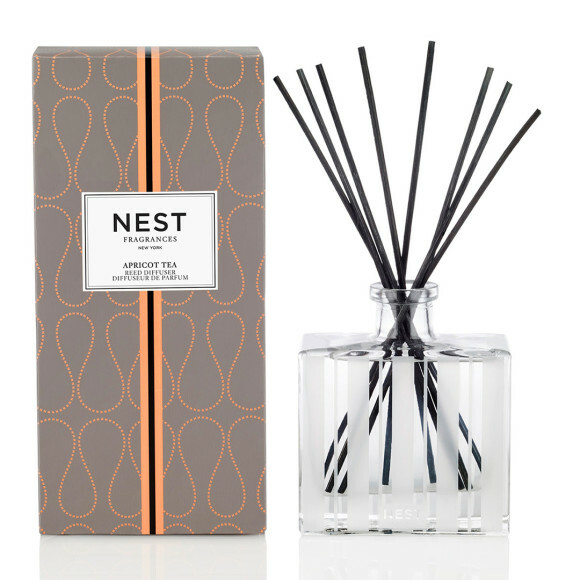 For those of us who’d prefer our bedrooms/bathrooms/offices to smell like a tea house in the summertime, there’s the Nest® Apricot Tea Reed Diffuser ($48). Notes of black tea, amber, and (of course) apricot create a cozy-yet-bright ambiance that’s perfect for curling up with an actual mug of tea. 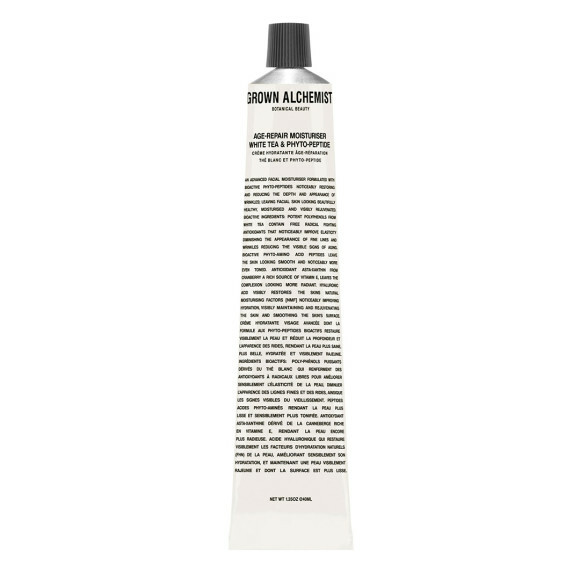 Grown Alchemist™ harnesses the power of antioxidant-rich white tea in its Age-Repair Moisturizer ($99). In addition to feeding skin with environmental protection, this moisturizer contains lactic acid, which aids in cell turnover for a brighter looking visage.